This is a two day class with a minimum of 16 hours. 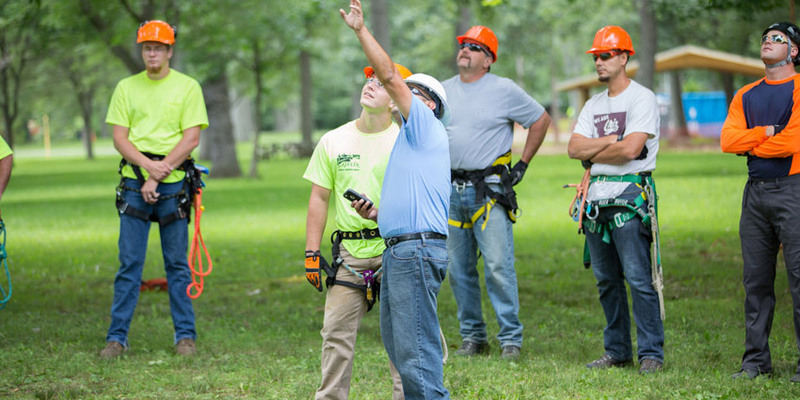 This class is designed for municipal, urban forestry, or other tree care employees whose work requires a 10’ safety zone around energized wires. Completion of this class satisfies the requirements of OSHA 1910.331. Please be aware that this class is not designed for tree workers who perform line clearance tree pruning, tree removal in proximity to wires, or brush re-clearing.